Where do I find a used Corvette? 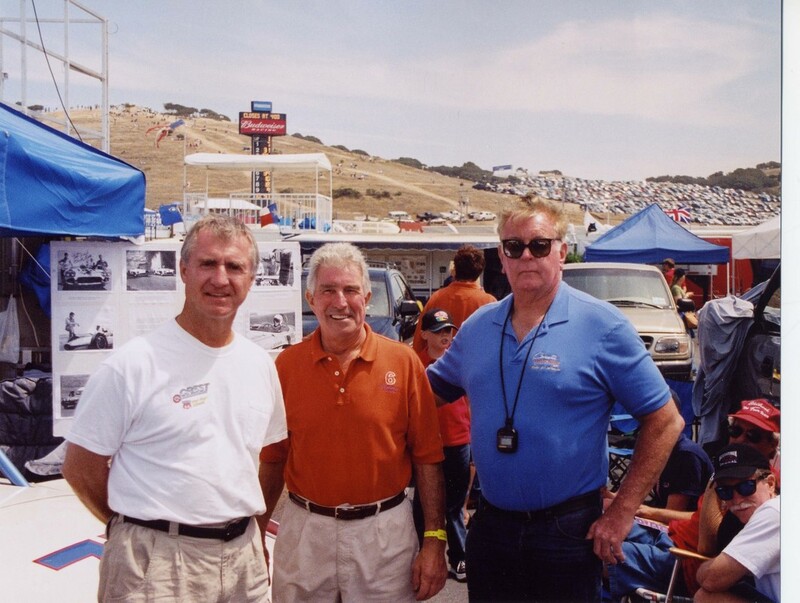 I had the pleasure of doing a RACE CAR PRESENTATION 1955-63 at this event with race friends from the 50's and 60's PAUL REINHART, JOE FREITAS and FRED YEAKEL. They and over 150 members and solid axel cars attended the 4 day event. 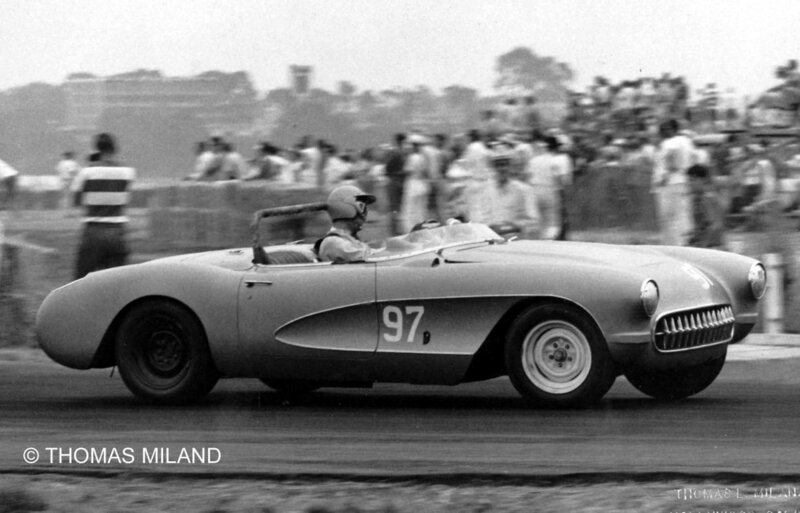 Distance Awards driven to the event in their 59 and 57 Corvettes were from Boston and Vancouver, Canada. Paul's 57 was a 283/270hp car with 2x4 carbs. He bought the car with the $188.30 four speed transmission. That plus the 270hp motor at $182.93 and positaction 4.11 gears at $48.45 made fuel njection unaffordable. 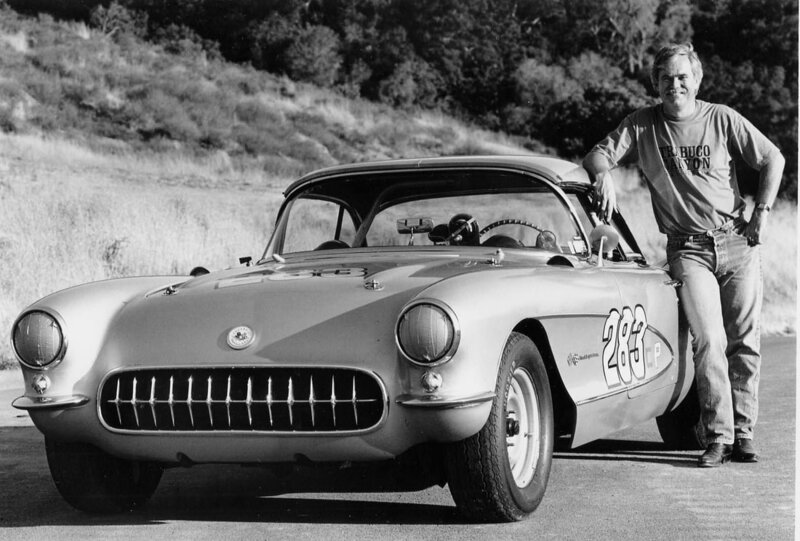 Only 664 Corvettes in 1957 had the four speed trans, and Paul's was the first car in Northern California to get delivered with the 4 speed trans. Paul was a UNION 76 Service station dealer, that is why the car was purple. 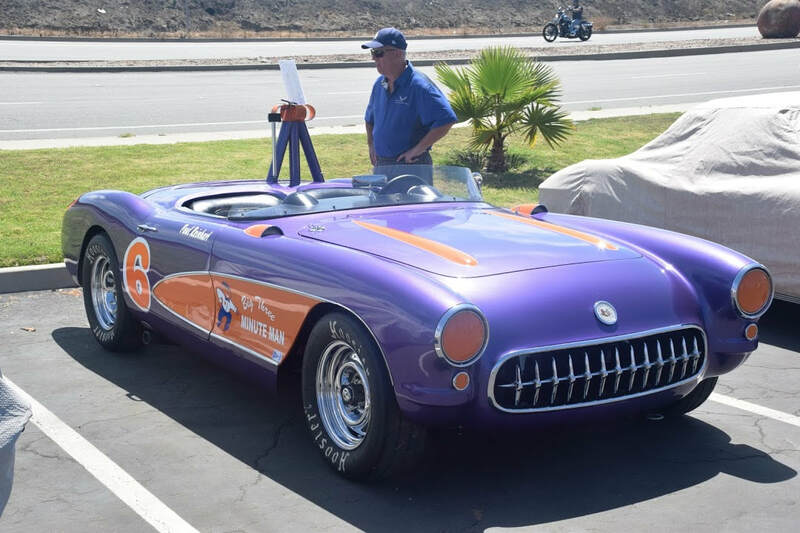 The car is now owned by Brad Brisco of Seattle, who vintage races it and he was nice enough to ship it to the event. JOE FREITAS bought DAVE MACDONALD'S 57 in 1962. 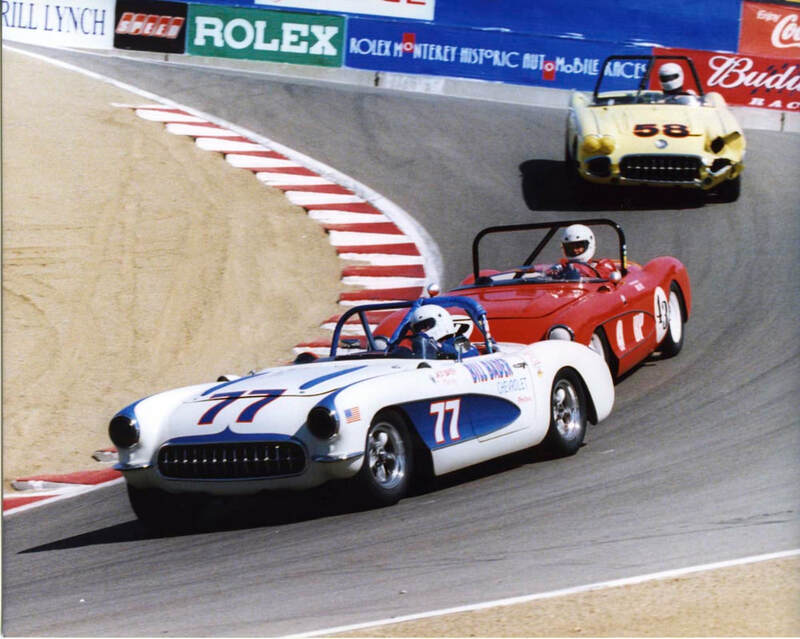 He raced it in 63 thru 65, and again at the MONTEREY HISTORIC 2002 EVENT when Corvette was the honor car. The car today is owned by FRANK BUCK of Gettysburg PA, who has raced it in the Hershey Hill Climb events these past few years. 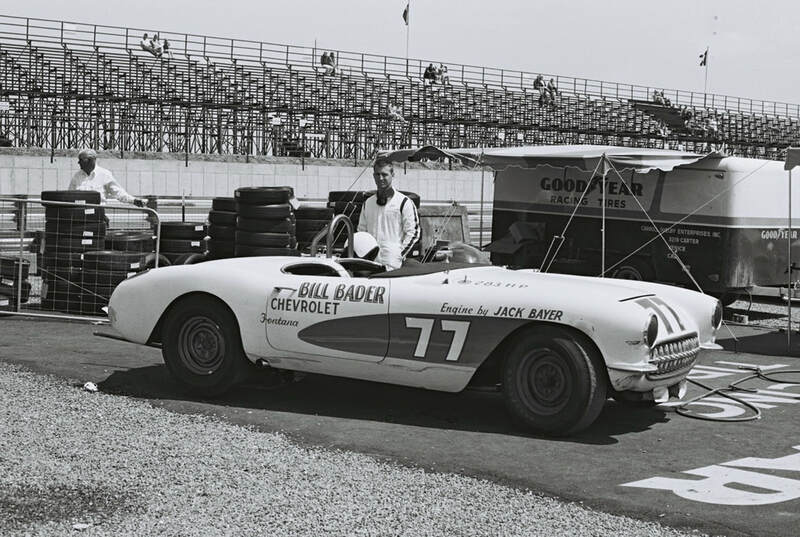 FRED YEAKEL raced his 1957 Corvette in 1965 thru 67, and then in Vintage racing in 1978 thru 2014. The car today is owned by Ron Erickson of Seattle who vintage races it every year. 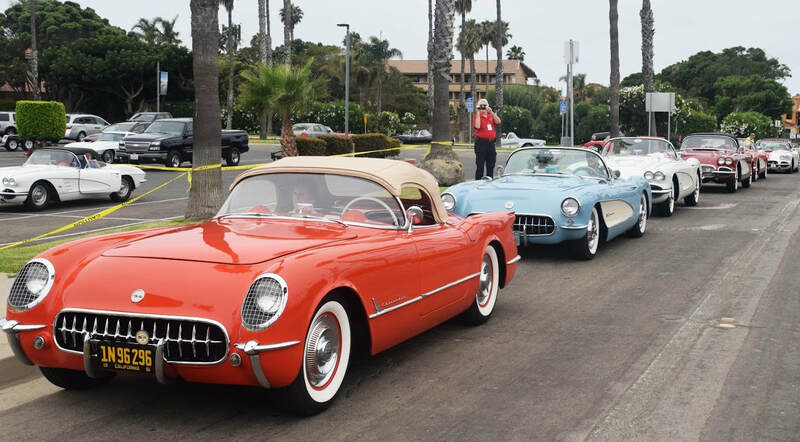 We all had a great 4 day celebration in Ventura with the SOLID AXEL CORVETTE CLUB.